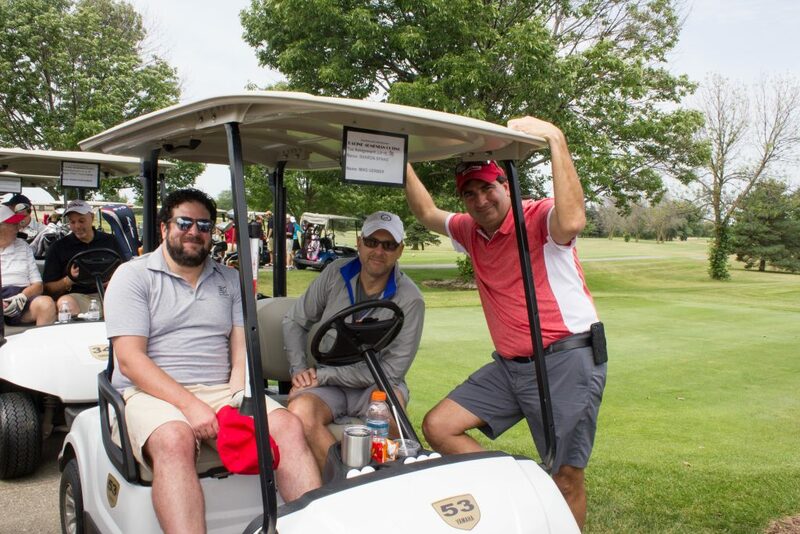 On August 26, 2017, more than 100 participants got together at the Ives Grove Golf Course in Racine to play some rounds of golf and then gathered afterword with friends and family for an “Armenian-style” pot-luck dinner at the golf course. Some came with trays of rice pilaf, others brought sweets like baklava and cookies, and there were even special favors for guests — handmade wine sleeves brought from Armenia after a recent trip the AECP had to the country. The outings began as a way for Armenians in the small community of Racine to socialize, get to know each other and stay in touch with their cultural heritage. As for why the group decides to donate proceeds from the events to the Armenian EyeCare Project? One organizer says it all started when he had a chance meeting with AECP Founder Dr. Roger Ohanesian in Armenia and saw the Mobile Eye Hospital in action for the first time. “I lived in Armenia for a while and that’s where I met Roger. He gave me a tour of the Mobile Eye Hospital and I remember being so impressed with it and what it accomplished,” Nick Akgulian, who’s a family medicine doctor in Racine, said. Because of the impression our Mobile Eye Hospital and organization has left on Akgulian, each year for the past 10 years, Akgulian, along with co-chair John Buchaklian and the handful of others who organize these outings, continue to contribute proceeds from the annual events to fund our several programs, including the Mobile Eye Hospital. 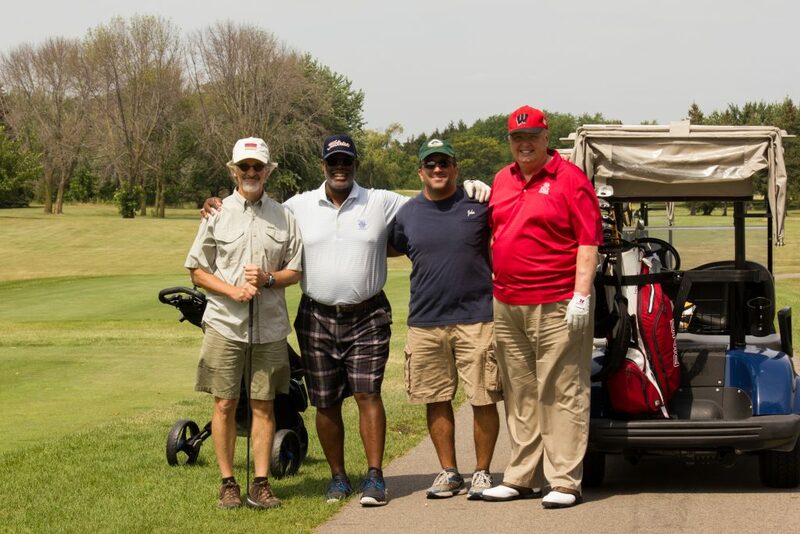 This year, the group raised $2,000 for our organization. This year, the small organizing group of about five people has also decided to form an organization to make their sponsorships more official. The organization is called the Racine Armenian Coalition. 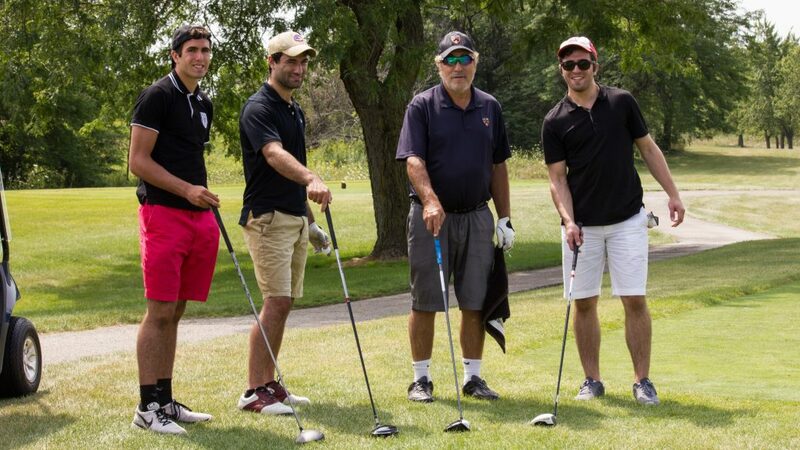 We are so thankful to the Racine Armenian Coalition for continuing to support our organization for 10 years and to the hundreds of community members in Racine who have participated in the Golf Outings and helped raise funds for the AECP. We wouldn’t be able to do the work we do in Armenia without continued support from caring community members like them. We also encourage others in the Diaspora and Armenian community to participate in peer-to-peer fundraising like this small group of Armenians from Racine has for many years. 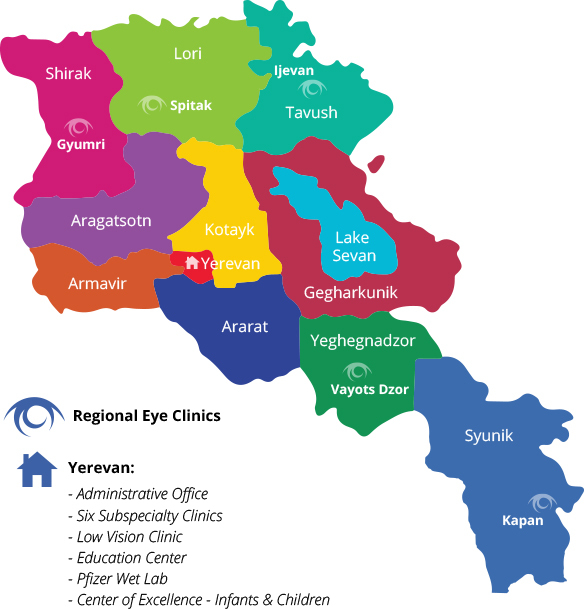 Whether it’s organizing a Golf Outing, putting together a bake sale or any other creative way to raise funds, any little bit helps us continue our many programs in Armenia and uphold our mission — to eliminate preventable blindness in Armenia and make quality eye care accessible to everyone in the country.